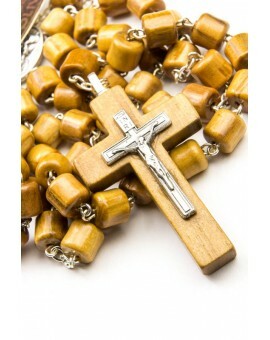 Wooden Rosaries There are 43 products. 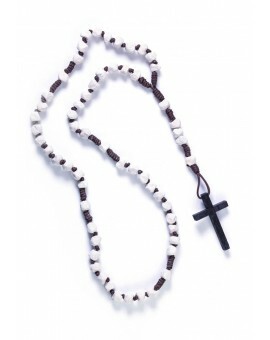 The classical Rosary in dark wood. 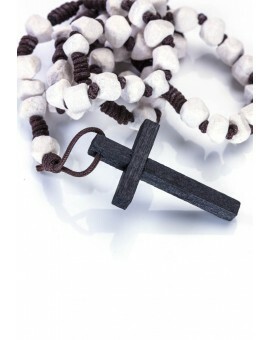 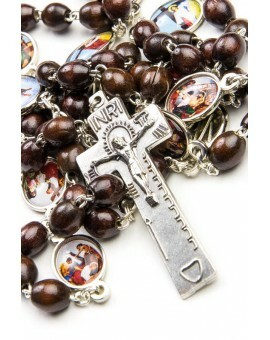 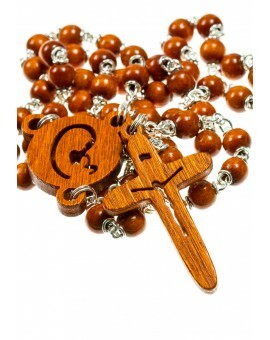 This Rosary has a beautiful St Damian Crucifix in wood and metal. 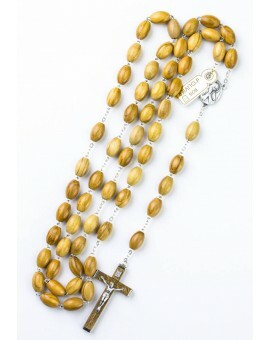 Big Rosary entirely made with Ulive wood. 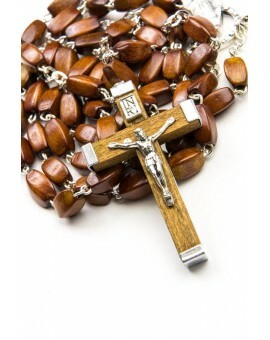 The classical Rosary in precious walnut wood. 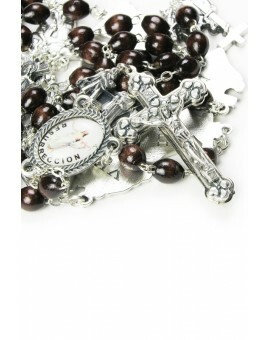 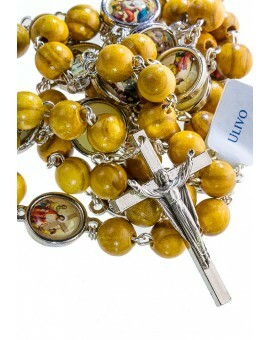 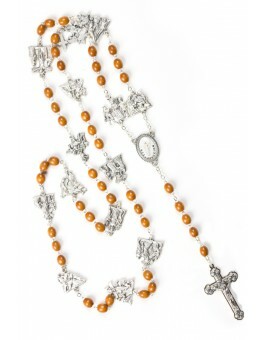 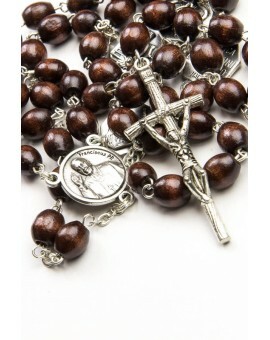 This Rosary has a beautiful Crucifix in wood and metal. 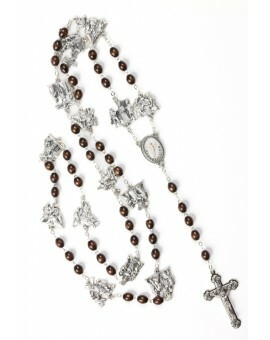 Particular Rosary made by Rose petals crushed. 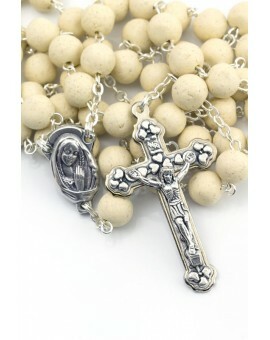 It is an ancient way to make rosary. 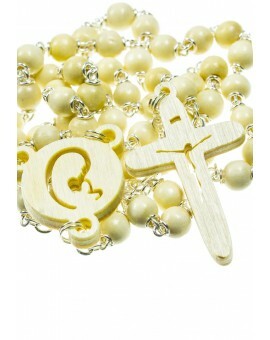 The wonderful Crucifix is made in 3 parts. 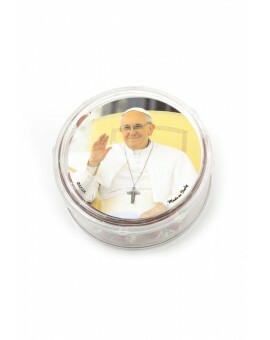 It comes with a box with the Holy Father on it. 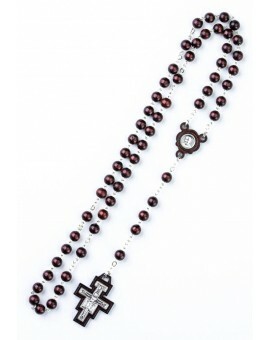 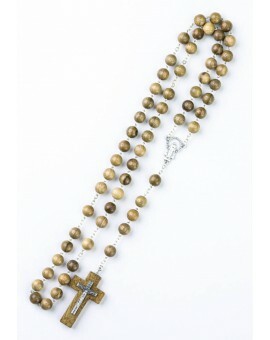 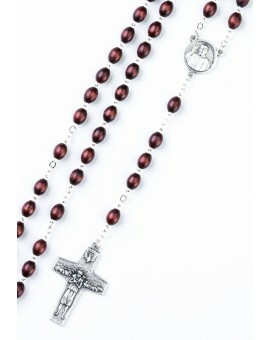 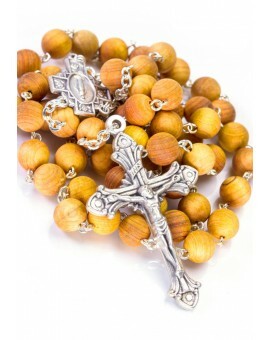 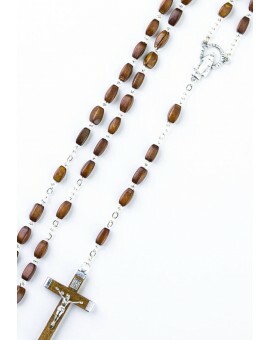 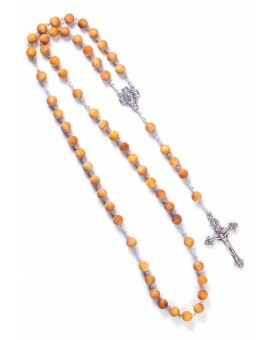 The classical Rosary in faceted wood. 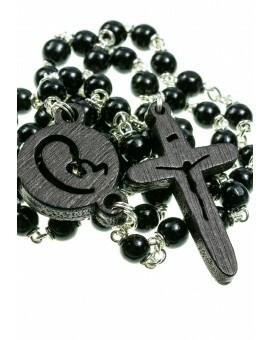 This Rosary has a beautiful Crucifix in wood and metal. 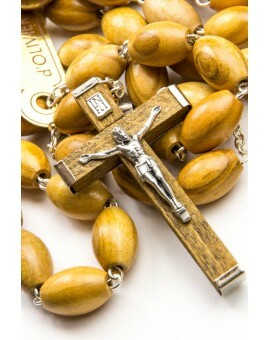 Wood rosary with 4 medals representing the most important Basilicas in Rome. 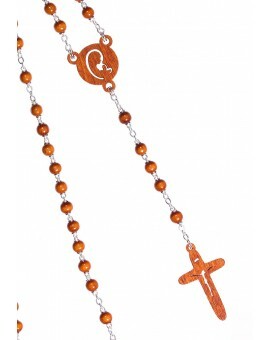 The Crucifix is called "Pastoral" and is the reproduction of the John Paul II's Crucifix. 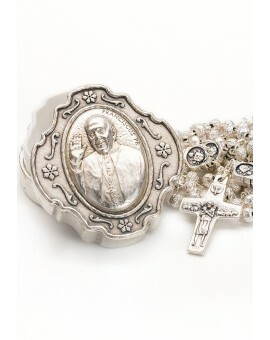 The center has the image of Pope Francis. 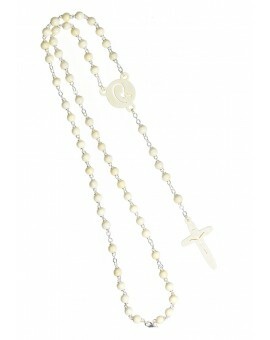 This is a particular version of Rosary: made by crushed jasmine petals, so it is completetely white and parfumed. 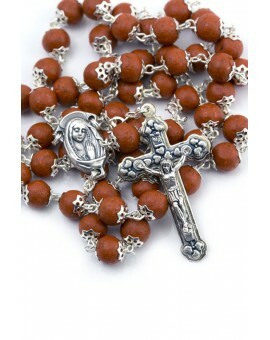 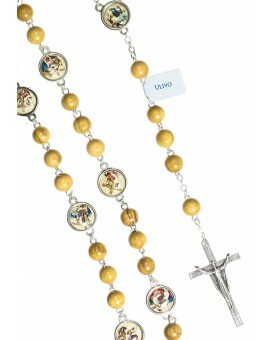 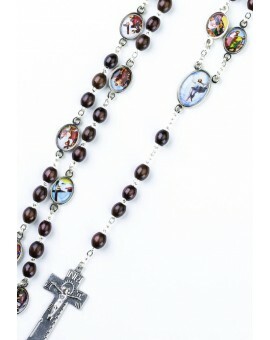 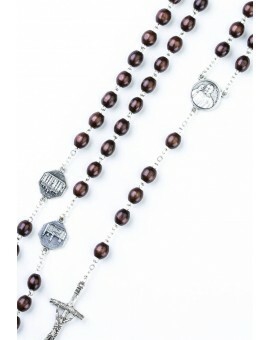 This Rosary has been made with cylindrical beads. 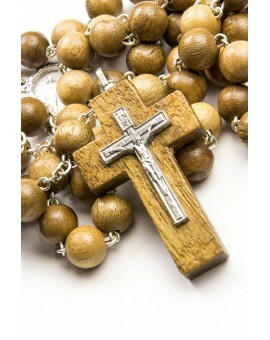 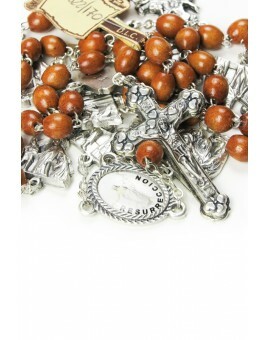 This Rosary has a beautiful Crucifix in wood and metal. 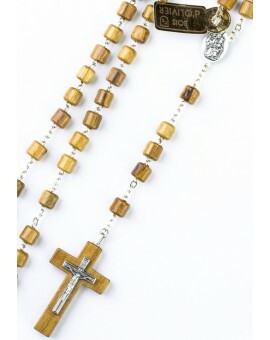 Wooden and metal Rosary. 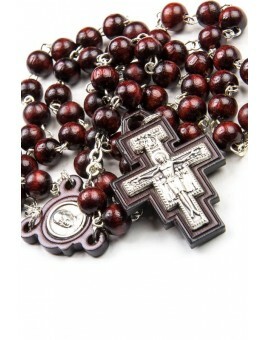 The cross and the center have a beautiful design. 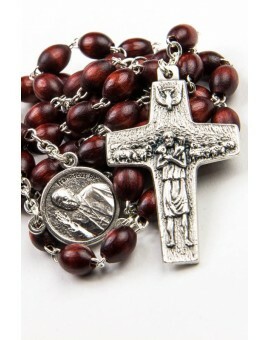 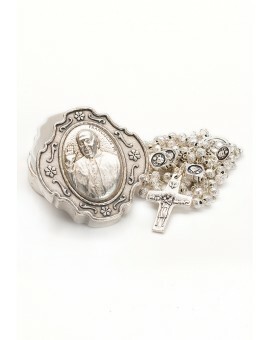 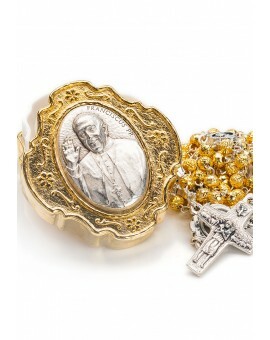 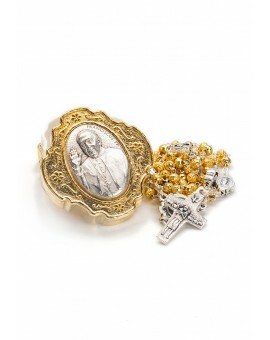 The Pope Francis Rosary, has the Pope medal as center and the Good Shepherd Crucfix.